In this age of global terrorism, impending war and inevitable ecological catastrophe, does the literary writer have any political responsibility? As a young man, I detested politics and saw myself as an aesthete. I would have answered that the artist’s role was merely to create works of beauty. I would have bristled at the very word ‘responsibility’, which would have struck me as irksome, along with other keywords like ‘duty’ and ‘discipline’ thrown at my generation by my boring, unimaginative elders. I wrote to “express myself”. I wrote about my love affairs, which seemed immensely important to me, and about my feelings, which struck me as noble, unique, and transcendent—how could anyone fail to be fascinated by them? My style was precious, my stories plotless, and any historical or political context non-existent. You may well smile indulgently and nod at this, remarking to yourself that this, after all, is the norm among the young and immature, who are often understandably self-centred and even narcissistic. That goes for me, too. 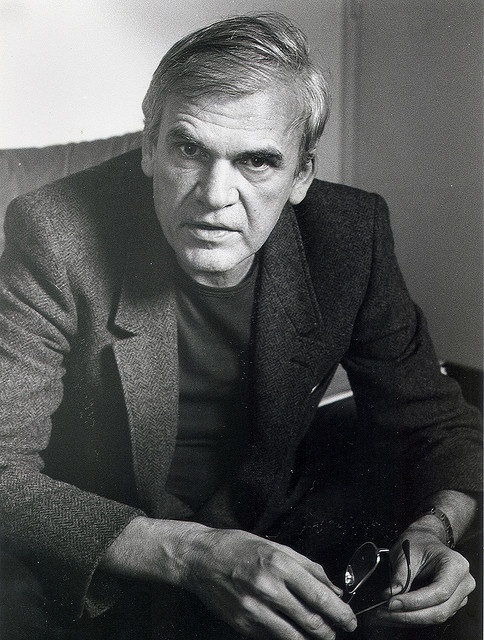 And for that matter, for Milan Kundera, not only one of the greatest novelists of our time, but also one of its greatest theorists. In The Unbearable Lightness of Being, he declares: “The novel is not the author’s confession; it is an investigation of human life in the trap the world has become.” You may or not agree with Kundera that the world is a trap—that doesn’t matter. But if you want to avoid what Kundera calls “the endless babble of the graphomaniacs”, which is becoming increasingly difficult, you have to search for writers who are aware that human beings do not spring into the world fully formed, like Aphrodite from the ocean foam, but are shaped by particular geo-political and historical circumstances, and in their turn shape the events of the world around them. Tolstoy was perhaps the first great novelist to understand this. Kafka, for all his obsession with the private lives of his characters, saturates his work with the incomprehensible and intolerable bureaucracy of the Habsburg Empire, which is simultaneously a metaphysical situation. Indeed all the great German language novelists insert their characters carefully in a historical context—Robert Musil, Hermann Broch, Thomas Mann, and even the apparently ‘spiritual’ Hermann Hesse. The Latin American writers of the Boom are all, even at their most whimsical and fantastical, also writing about political realities, about exploitation by the United States, the corruption and brutality of national politicians, and the oppression of indigenous populations. Consider García Márquez, Carlos Fuentes, or Mario Vargas Llosa. Even the ‘esoteric’ Jorge Luis Borges, whose themes often seem so abstract and metaphysical, is also frequently, perhaps invariably, also concerned with how the individual may manage to retain some control of his own destiny, some vestige of freedom, in a totalitarian state. So there is certainly no lack of politically sensitive writers. Let’s name some more: among the English, Joseph Conrad, E.M. Forster, Graham Greene, even the apparently excessively interior Virginia Woolf (consider The Waves, which for all its lyrical meditations, is an elegy on the men killed in the First World War.) More recently, Martin Amis, Ian McEwan, Rebecca West, Graham Swift, or the wonderful writers of the Commonwealth: Salman Rushdie, Arundhati Roy, Peter Carey, and Chimamanda Ngozi Adichie. There’s a constellation of important Central Europeans, from Hasek and Gombrowicz to Kafka and Kundera. The great French novelists: Camus, Marguerite Yourcenar and Marguerite Duras. The Canadians: Michael Ondaatje, Alice Munro, Margaret Atwood. And of course there have been plenty of great Americans, unquestionably in the first half of the twentieth century, and arguably even in its later decades (Salter, DeLillo, Bellow, perhaps Updike). But what about now? A couple of years ago one of the judges for the Nobel Prize for Literature, commenting on why it had not been awarded to any United States citizen since Toni Morrison (who deserved it), said that it was almost inconceivable that any American could win it now, because American writing had become so insular and provincial that it was irrelevant. Harsh as that sounds, it’s hard to argue otherwise, at least if we’re considering the major US novelists, names everyone knows. (I’m certain that there are plenty of highly relevant, highly talented writers being published by the small presses: the tragedy is that we rarely hear about them.) 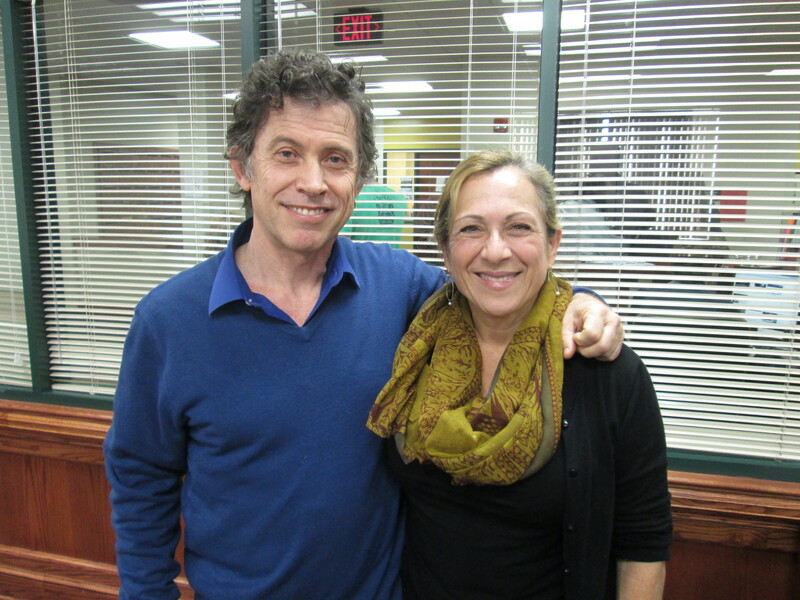 Of the famous, I would contend that Jennifer Egan is relevant, and so is Cristina García. No doubt you can think of more—I hope so (and would like to hear your suggestions.) But I doubt that you will be able to think of a multitude. So what is to be done? Again and again I hear writers complain that they ‘hate politics’. When I mention that my Stoning the Devil is set in the Middle East, many remark that they know nothing about that region. I sympathise with people who detest politics, or at any rate most politicians—who doesn’t? But if you purport to be a writer who has something of value to say, you have to know about the world in the twenty-first century, if that’s the world you’re writing about. The Middle East is inescapable. Whether it interests you or not, what’s happening there is going to have an impact on your life, and on your characters’ lives. If you’re getting your news from CNN, let alone a travesty of a news outlet like Fox, you’re failing your readers. You owe it to them to be informed. Let me make it clear what I’m not proposing. I’m not suggesting that your novels, poems or essays be thinly-disguised political diatribes. Writers who have attempted that (like George Orwell, who was disastrous as a novelist, or D.H. Lawrence in his preachier novelistic excursions) do not engage our interest. Fiction and poetry, and even essay and memoir, are not primarily vehicles for expressing the author’s views, but ways of exploring what Kundera in The Art of the Novel calls “one fundamental possibility of man and his world.” And that necessarily involves setting our work somewhere. It doesn’t have to be entirely realistic. Orhan Pamuk’s My Name is Red is about an apparently historical place and time—Istanbul in the 16th century—and yet seemingly impossible or magical events take place in it. Back in the eighties, Kundera, prescient as always, predicted that when everyone was writing, when graphomania became universal, we would be in an age of “universal deafness and lack of comprehension.” Now, when everyone is daily divulging their most trivial thoughts on Facebook and Twitter, and almost everyone you know is writing a novel (if only the McNovel of NaNoWrMo), we have arrived at that age. No wonder no one is listening. No wonder we are ignored. No wonder we are seen as self-indulgent. Your writing isn’t about you (sorry, Philip Roth and Henry Miller.) At least it can’t only be about you. Put yourself in it by all means. But find the world and put it back into your writing. It may be terrifying right now, but without the world, you aren’t creating literature, you’re just keeping a journal. If the writer’s task is to bear witness–and at a time like this, when our very way of life, when every kind of freedom is menaced from without and within, it must be–then you can’t just ‘express yourself’. That’s nothing more than therapy. You have to illuminate the individual living in the midst of a very complicated and often terrifying world. That’s your job.